RiskMinds International is one of the finest risk management conferences. Amigo has been trusted with the creation of several marketing pieces from digital presentations, online newsletters to magazines. 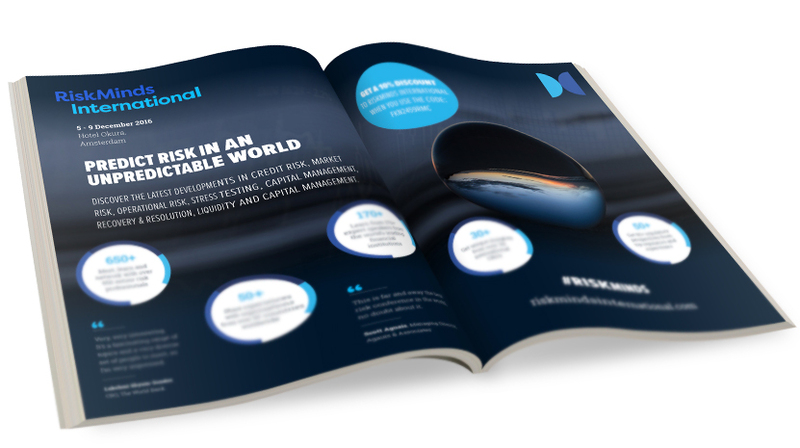 The RiskMinds magazine reviews the current state of the industry and features a sophisticated and engaging design akin to the event. Feel free to visit the RiskMinds International website for more information.